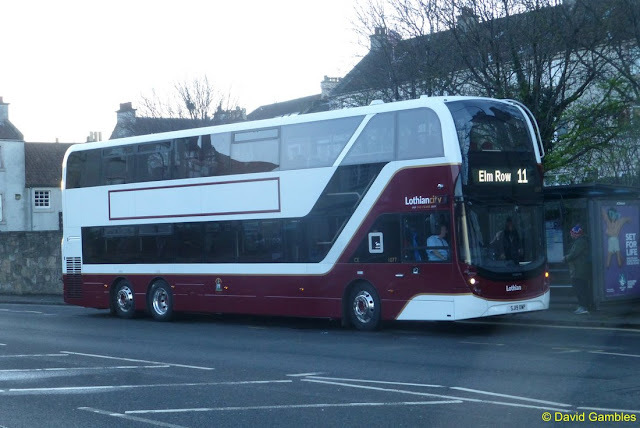 The first of the new 100 seat Enviro400XLB buses have started operating on Services 11. The new vehicles are also operating occasionally on route16. Service 11 operates from Ocean Terminal to Hyvots Bank and Service 16 connects Silverknowes and Colinton. 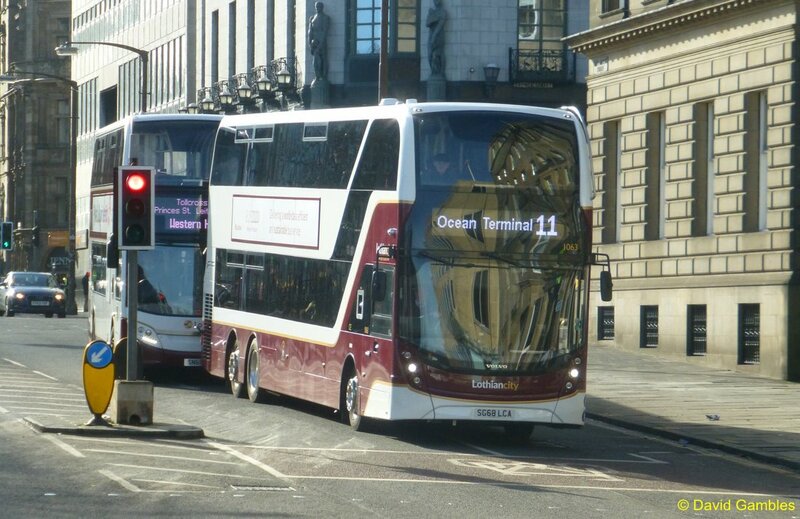 Together, these popular cross city routes carried over 10 milllion customers last year. 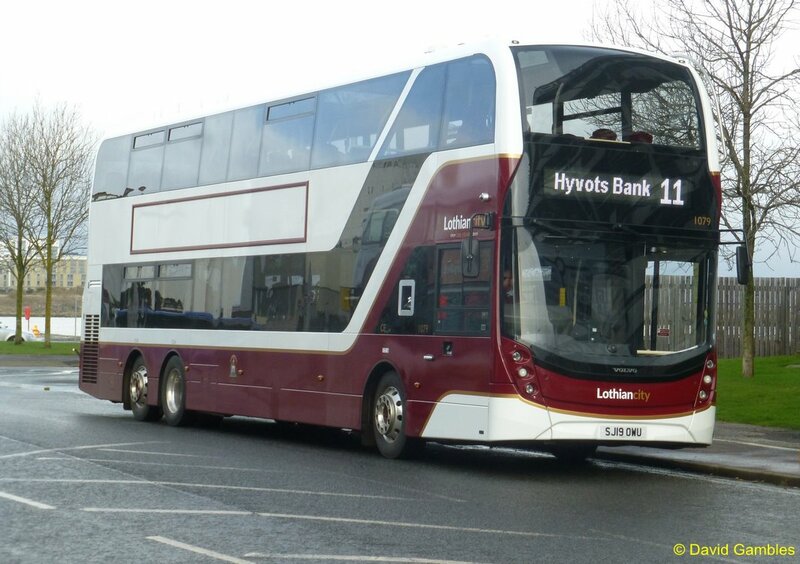 The new buses can carry up to 129 customers each. 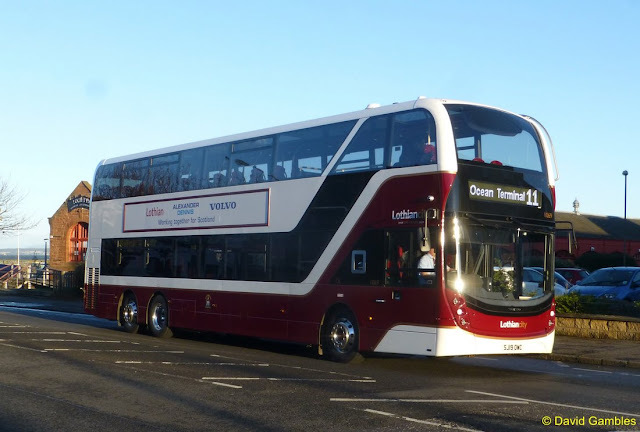 They have a front and middle door to speed up the times spent at bus stops and have been built to even higher standards than bus users in Edinburgh have become accustomed to, with comfortable high-backed seating, Wi-Fi, USB charging, mood lighting and audio-visual stop announcements. The city is changing and public transport operations must evolve to meet the growing needs and expectations of our customers. Core cross city routes are an important piece of our network, transporting millions of customers quickly and efficiently to their destinations every week. Services 11 and 16 are high frequency core route services, together carrying over 10 million customers across the city with high demand in the morning and afternoon peaks, as well as at weekends. 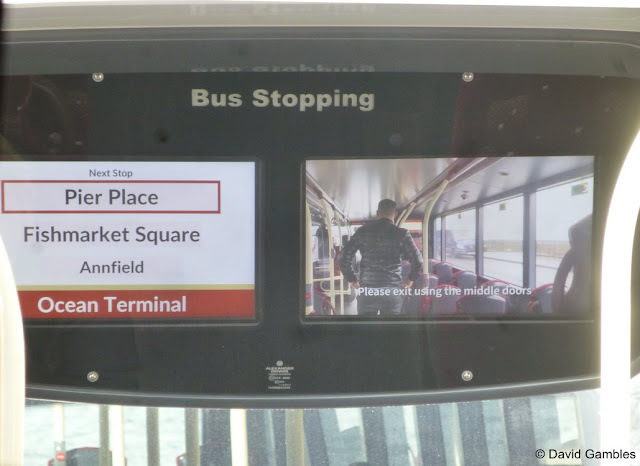 By deploying these new vehicles onto these services to cope with customer demand patterns, we will be able to change how we deliver these services for the benefit of our customers and the areas in which we operate. 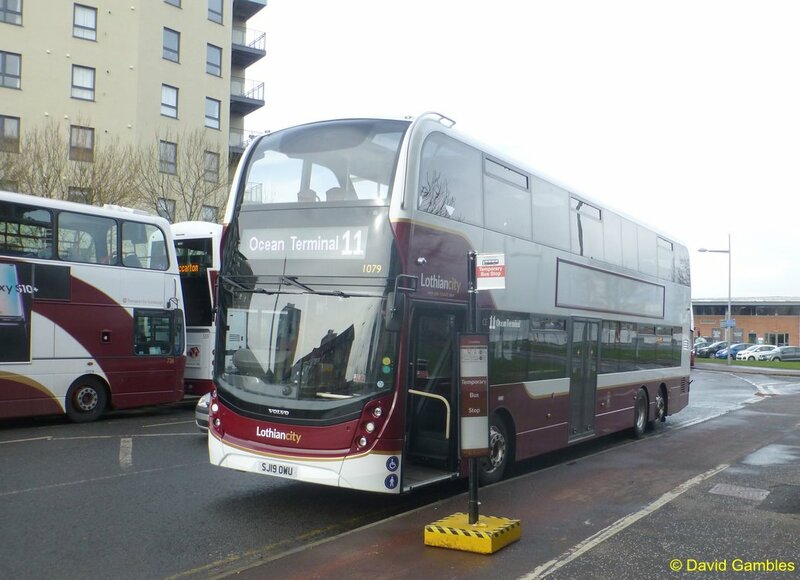 To ensure the smooth introduction of these vehicles to the streets of Edinburgh, we have an in-house project team carrying out route assessments and familiarisation training. Look out for them travelling around the city.